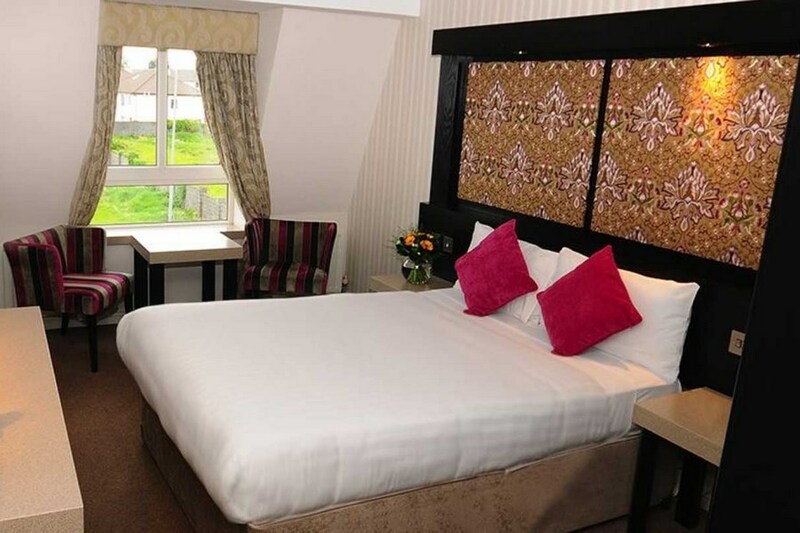 Just 5 minutes from the centre of Galway - the gateway to the West of Ireland - Flannery's Hotel is long established in Galway as a hotel offering comfort and style within relaxed surroundings. We take pride in ensuring that a special emphasis is placed on guest comfort enhanced by a genuinely caring and efficient service. 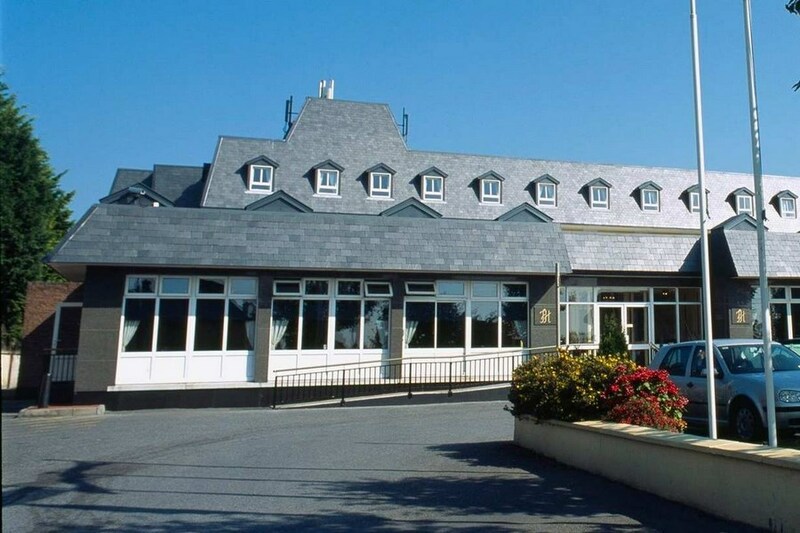 Directions: Located on the main Galway - Dublin Road the hotel is 2 km from the city centre. From Dublin take the N6, then from N6 follow signs for Galway through 3 roundabouts. At the 3rd roundabout take the 1st left (Galway City East/Docks). Pass Galway Crystal, then through another roundabout, the hotel is on the right. From Cork take the N20 to Limerick, and from Limerick take the N18. Follow signs for galway as above. Galway is Ireland's 4th largest and most vibrant city and is renowned for its cultural festivals, exciting social scene and extensive shopping. In the evening, guests may enjoy strolling through the medieval streets and soaking up the unique year round carnival atmosphere and until the next visit, savour the distinctive charm and special warmth that this region has become so fondly known worldwide. some of the hotel is dated but the room was warm and comfortable. The staff were friendly and the food was very good. Myself and my mam stayed in Flannery's Hotel last week for a couple of days. We had a great time. The staff were so friendly and helpful. The room was lovely and comfortable with lots of modern accessories. Food in bar and at breakfast was fab. The bar was great lovely with a both a nice buzz and relaxing. Have already booked in again. Really enjoyed our stay in Flannery's Hotel.Staff.Food.Room all perfect! Enjoyable stay and very friendly staff. Excellent hotel, friendly helpfull staff and top class bar food, very convenient to city you can get a bus from outside the hotel if you don't feel like driving and having to look for a parking spot. I would certainly return to the hotel and I highly recommend it. We stayed for one night only and from the minute we walked into the hotel until we left next day we came across exceptionally friendly staff. We ate from the early bird menu. The food was excellent and very reasonable priced. Would definitely pay a return visit and would recommend it to family and friends. My husband and I stayed in Flannerys hotel Fri 19th Oct. Surprised to get up grade to suite, b&b rate 78 euro. Suite like an apartment, smelled a bit musty though. Had a super king size bed, very comfy. Nice breakfast in restaurant. Bus stop across road into city centre for couple of euro. Would stay again. On arrival the two girls on reception could not have been more helpful, efficient and polite. The room was perfect, lovely and clean. The only problem I had was with the immovable shower head. The bar staff were as equal ably efficient and polite as were all the staff in the hotel. The bar food was delicious and served up promptly. We thoroughly enjoyed this hotel and will definitely be back. Good location (bus outside door for Eyre Sq). Free car parking (not available in city centre hotels). Helpful, friendly staff. Good sized, comfortable rooms with free wi-fi. Good bar area with food available until late. In general I cannot fault this hotel, "it does what it says on the tin". Second time here. The staff are this hotels greatest asset: friendly and efficient - the staff looking after the breakfasts deserve special mention. Great bar food as well and comfortable and quiet bedrooms. THe hotel happens to be well located as well, so all good. We will be back!!! Very nice hotel, staff were very friendly and food was lovely and alot of it. We had used it for a shopping weekend was little far out of the city for what we wanted but would go back to it for just a normal weekend away. Flannerys Hotel is excellent in every way. We have stayed there on a number of occasions and have never been disappointed. Lovely staff, great food and very comfortable room. fLANNERYS IS A LOVELY HOTEL TO STAY AT.iT WOULD BE VERY DIFFICULT TO FIND FAULT WITH IT.WE CERTAINLY WOULD RETURN. comfy , warm, relaxed, good service, lovely menu , lovely food. Easy to find. great parking. friendly happy staff who created a relaxed atmoshere. spacious fab room with a huge comfy bed. what more could you want. highly recomend flannerys hotel. We stayed in the hotel overnight, with 2 doubles and a family room, and were very pleased with the comfort and cleanliness. The staff were all very friendly and helpful. Breakfast was very nice and all very well laid out in the dining room. This was our first visit to Galway and we would certainly return. The majority of staff were very friendly and welcoming. Rooms are very dated and in need of updating. Cleaning staff left cleaning equipment in bathroom. Also radiator in room was broken asked twice for it to be fixed with no joy. As a result room was extremely stuffy. 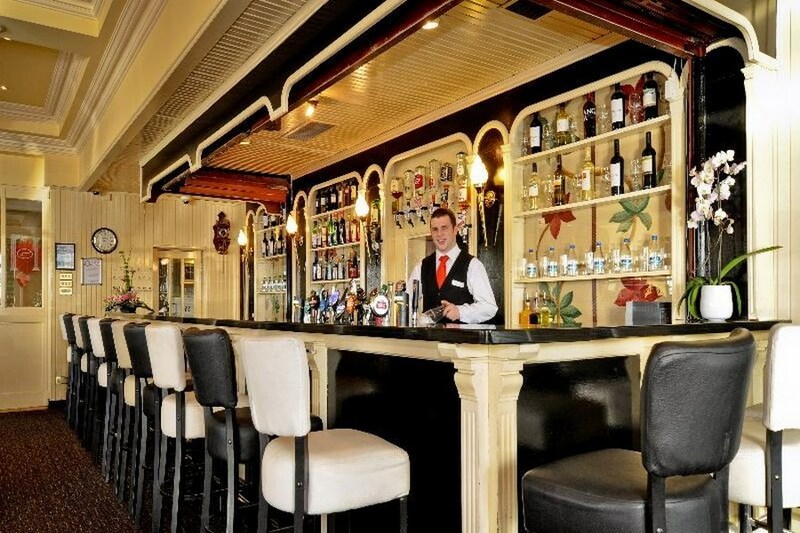 Flannerys Hotel is the ideal hotel for a relaxing break in galway, Staff are so friendly and welcoming. Couldnt ask for better service.